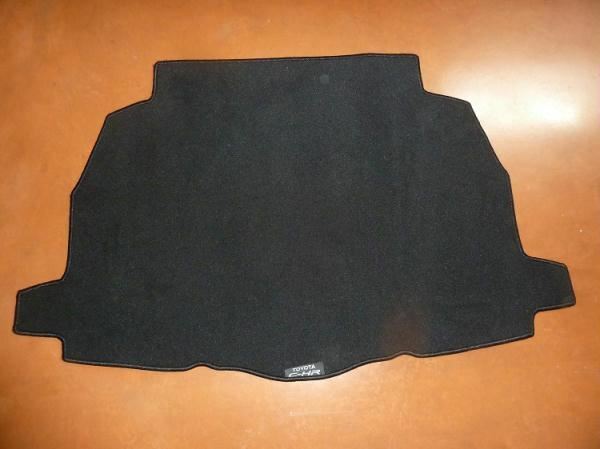 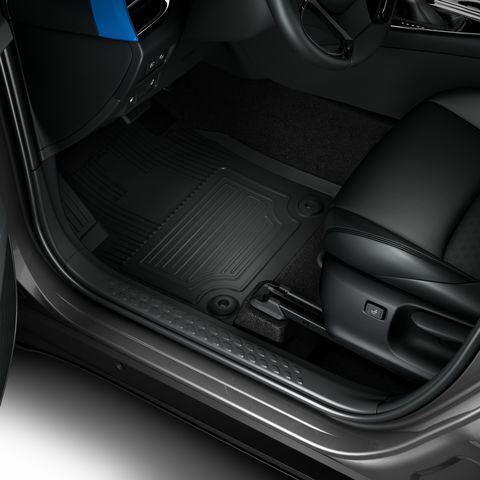 Genuine Toyota footwell and floor mats available for most models of Toyota car. 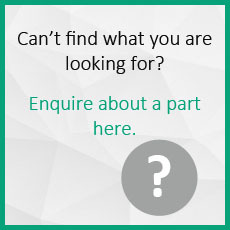 Fast, Free UK standard delivery from Burrows Car Parts. 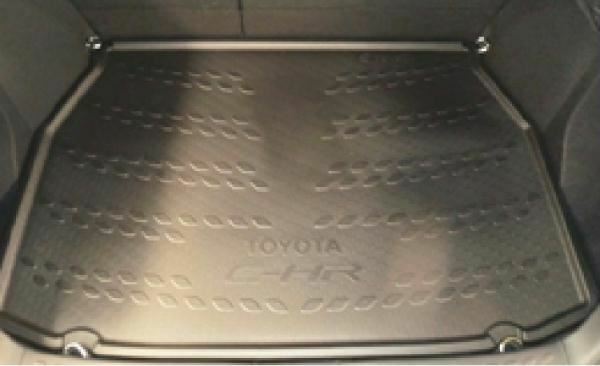 Leading UK Toyota Main Dealer.